Los Angeles Limousine Provides Black and White Rolls Royce Phantom Limos Service The People of Los Angeles, these luxurious limos are very rare and are hard to find in the city of los angeles! 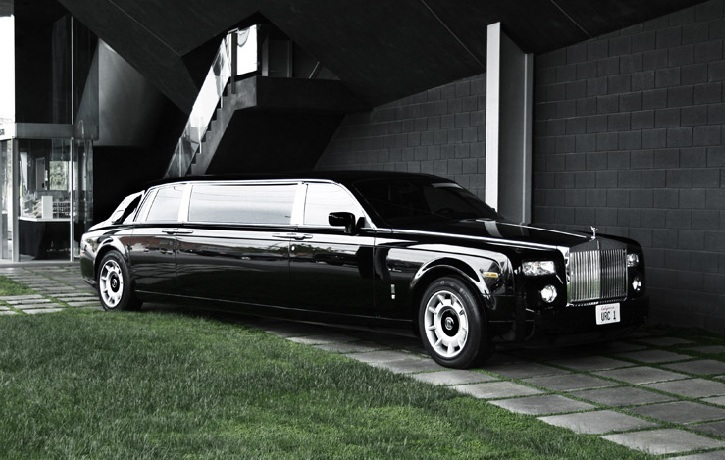 This limo is stunning, when you pull in this heads will turn! 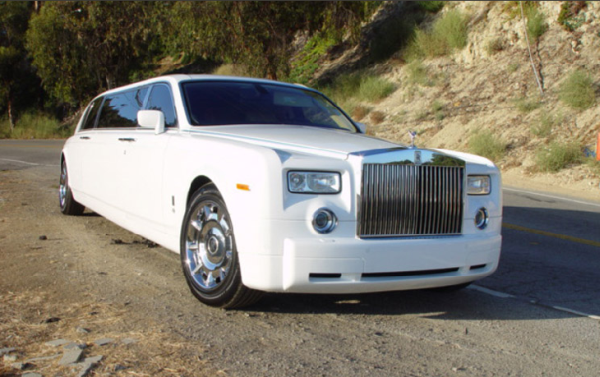 Your the star when you rent a Rolls Royce Phantom Limousine from Los Angeles Limo! 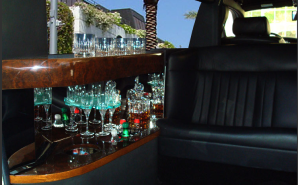 This vehicle features a full bar, Plasma TV's, Leather Seats, Fiber Optic Lighting, and more! Call now to rent this wonderful limo for your wedding, your family will be amazed once you pull up in this beautiful limousine exclusively from LA Limo!